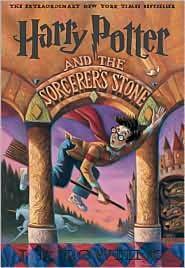 Are you sure you want to remove Harry Potter and the Sorcerer's Stone from your list? Published 1999 by Scholastic . June 5, 2010 Edited by 70.154.47.225 Edited without comment. June 5, 2010 Created by 70.154.47.225 Created new edition record.